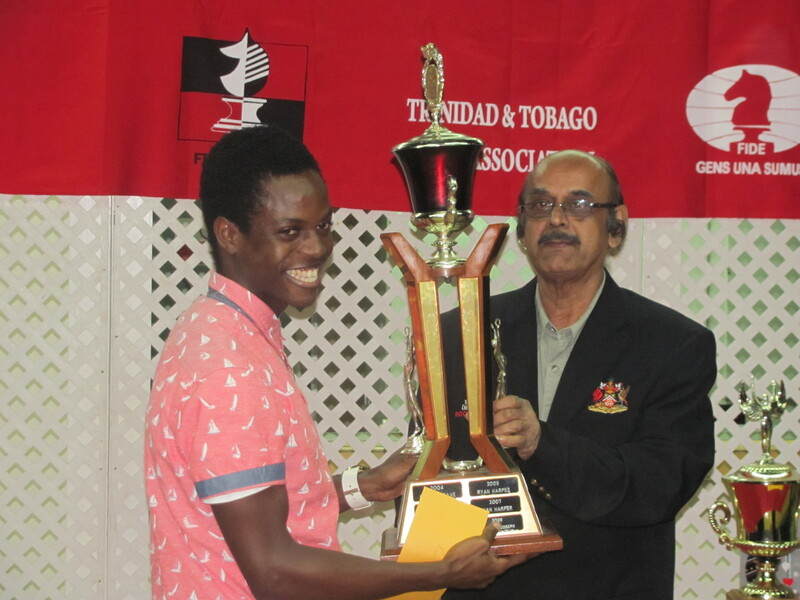 Student Kevin Cupid becomes Champion of Trinidad Tobago!! Kevin has improved his game steadily under training and was now mature and strong enough to claim the title. This entry was posted in News on 2015/11/11 by admin.